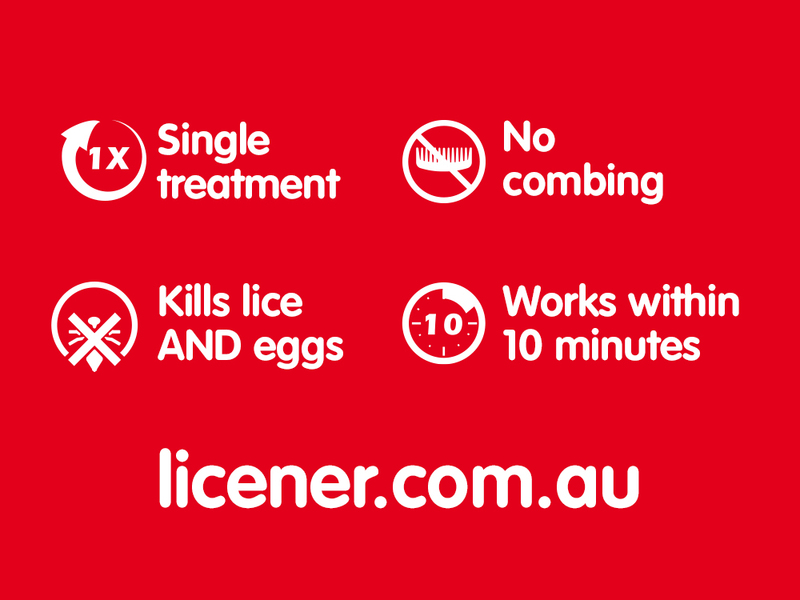 If you’re itching for an effective head lice treatment, try Licener. 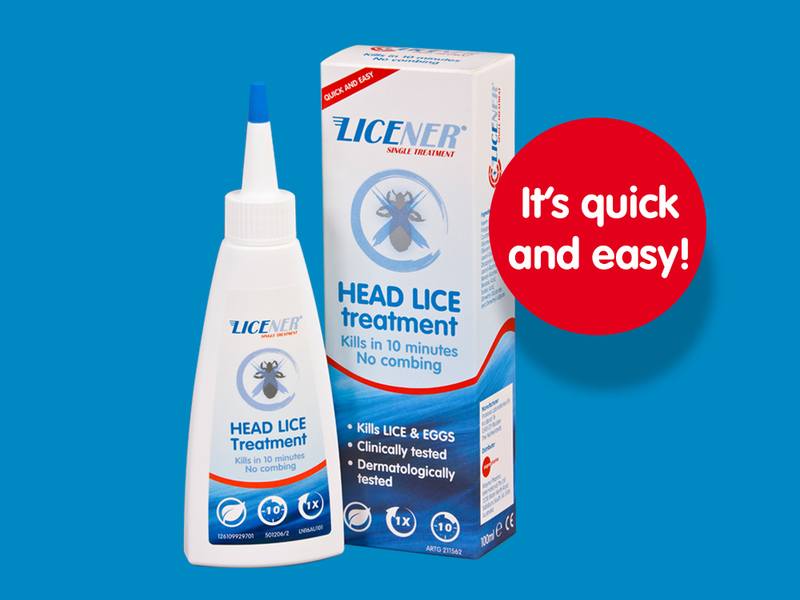 In just one easy 10 minute treatment, Licener kills both head lice and nits (eggs), with no combing required to be effective. Dermatologically tested, Licener is gentle on normal skin types and has no nasty odour. To use, simply apply the shampoo to dry hair, ensuring all of the hair is fully covered. Leave the treatment in for 10 minutes and then rinse using lukewarm water. 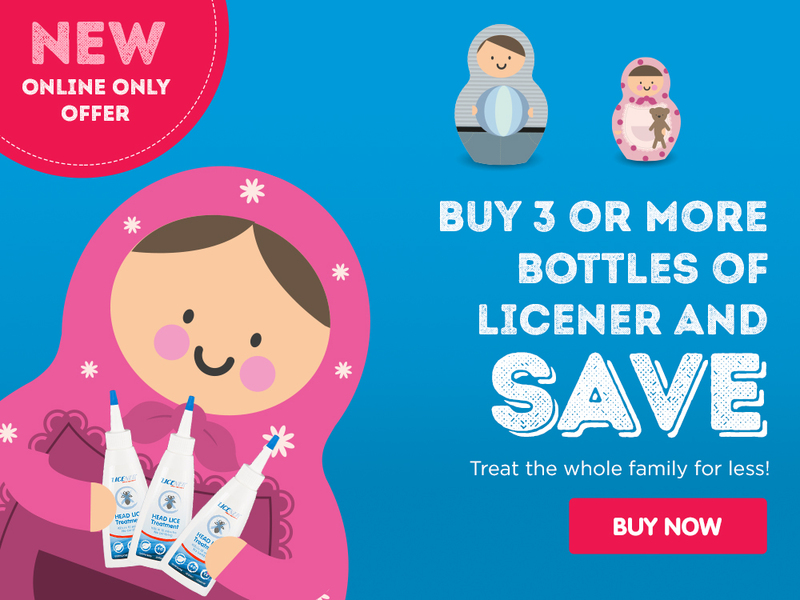 The best part is you don’t need a nasty nit comb to ensure Licener’s effectiveness! 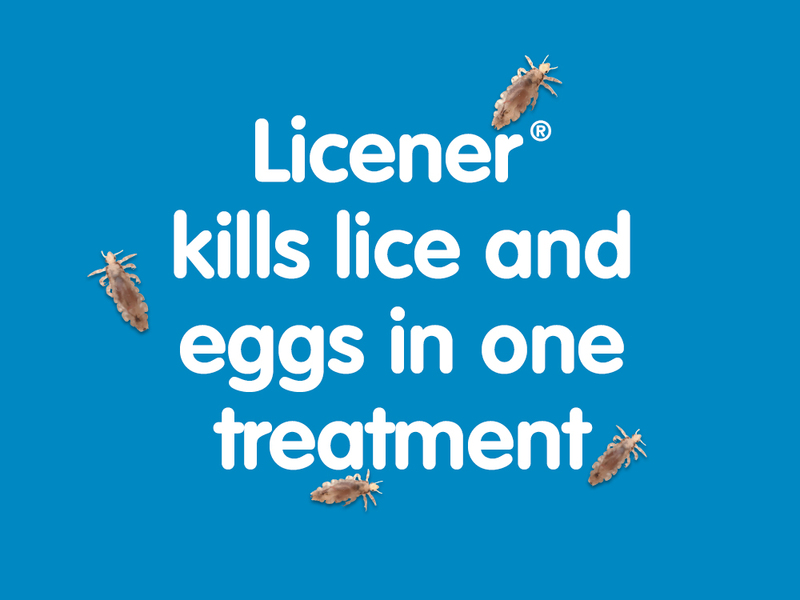 Stop head lice in their tracks fast with Licener.